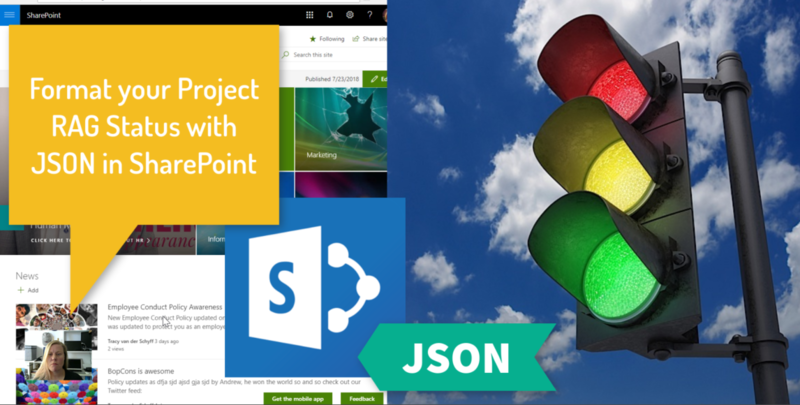 For the second last post in my #Microsoft365Challenge I decided to talk about #JSON again. “He’s” a pretty cool guy, and it’s really amazing what we can achieve by using JSON to format columns in #SharePoint. In this video I’ll use it to format the RAG status metadata column in a project reports library on #SharePoint.